The music video of Toby Keith's hit song "Bullets in the Gun". "Bullets in the Gun" is a song written by Toby Keith and Rivers Rutherford and recorded by Keith. It is the title track to, and second single from, Keith's 2010 album "Bullets in the Gun". The song was released on 27 September 2010 and entered the country music charts at number 37. Michael Salomon directed the song's music video. It stars Danielle Vasinova and Chad Bannon. 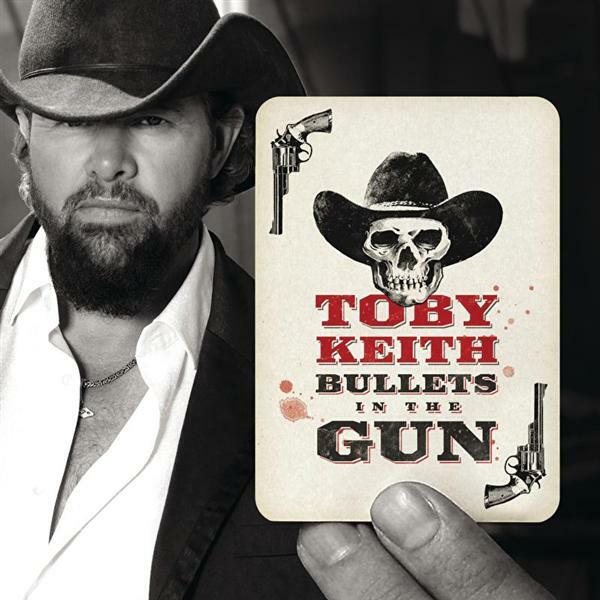 The music video of Toby Keith's hit song "Bullets in the Gun".